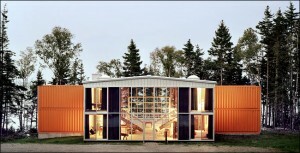 « How to build a container house ? 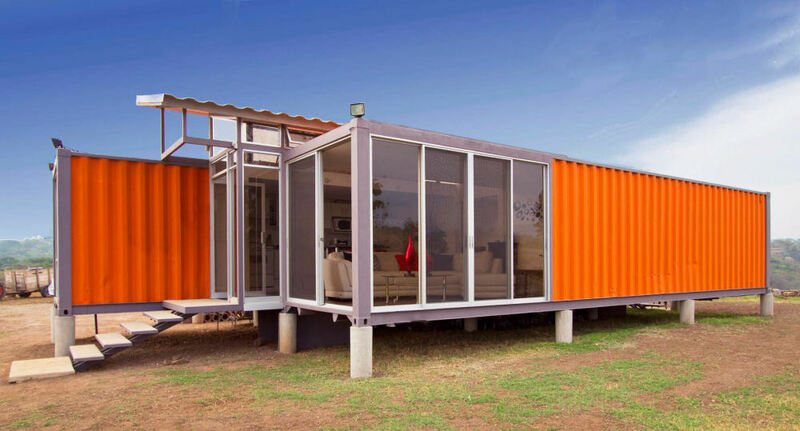 These photos of houses in 40 feet container illustrate this trend. 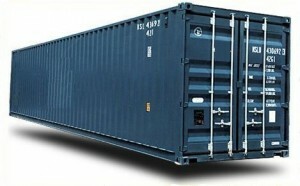 The 40-foot shipping container is the most common container. 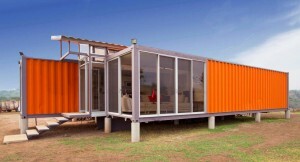 You can buy a 40-foot shipping container for about 2500 €. These houses are a beautiful contemporary home. 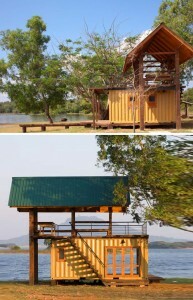 Construction container is often a green building. The cube house is also based on the container. Pictures of houses in 40 feet container.